More than 170 million of women worldwide suffer from endometriosis, out of which 2 million of women are in the UK. 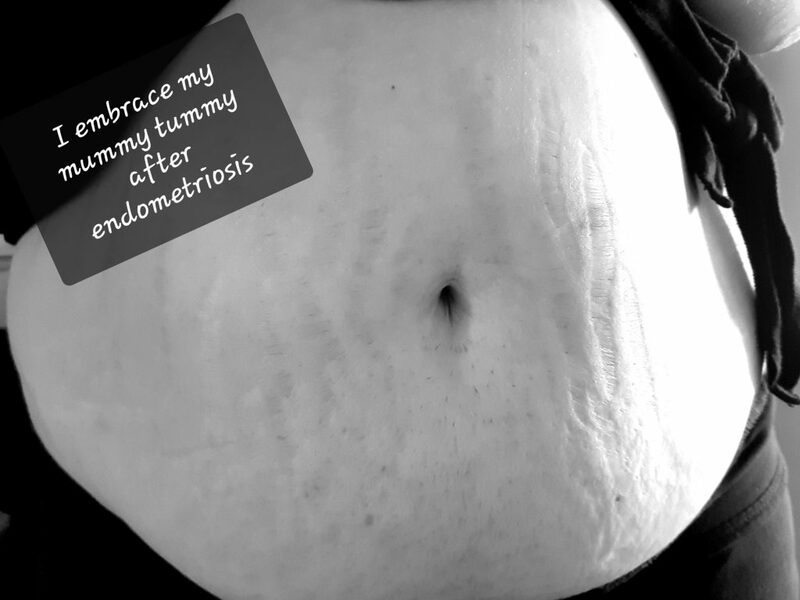 Most women with endometriosis have no symptoms, making it very hard to diagnose. That is why the estimates on the numbers of women affected by this condition range anywhere between 2 to 18%. 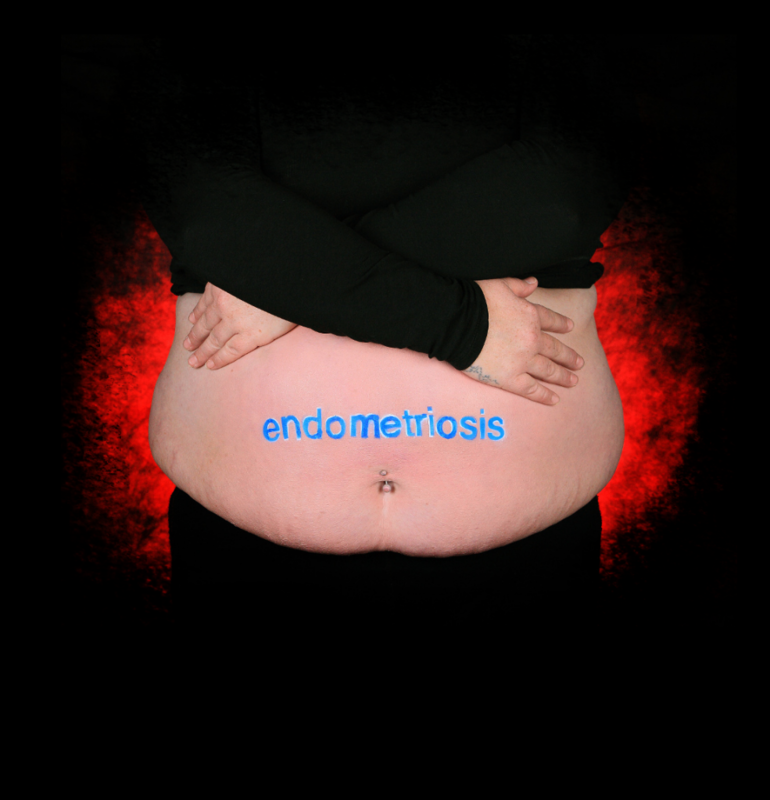 Around 30% of women treated for infertility suffer from endometriosis. 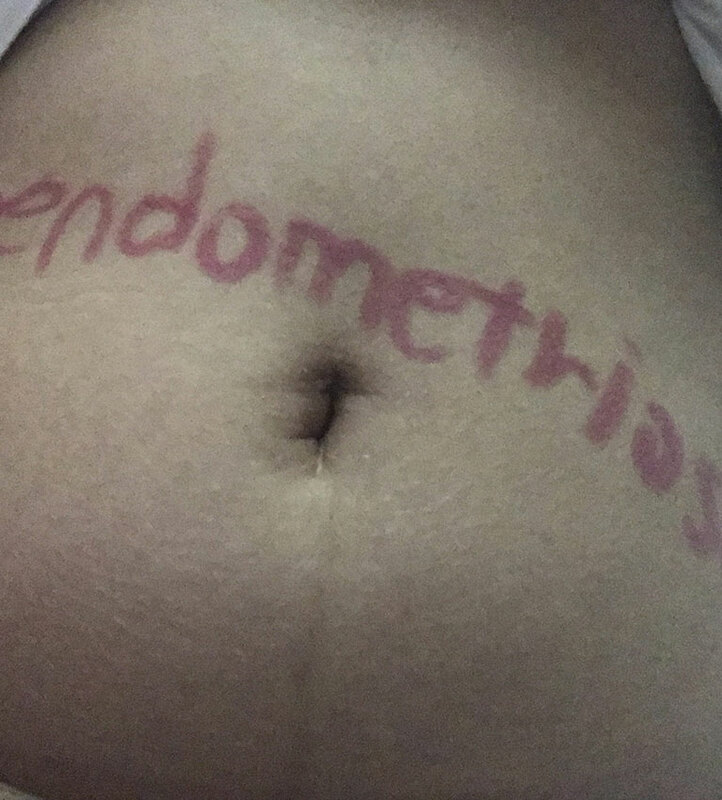 Most cases of endometriosis are diagnosed in women from 25 to 35 years old, but there have been cases of girls as young as 11 with this condition. 60-80% of women suffering from pelvic pain may be affected by this condition. The exact cause of endometriosis is still not determined.